BikeRacks-GB,towbar cycle carrier and racks within the UK. Mon to Friday-8.30am - 5.00pm - . Saturday - 9.00am - 11.00am. 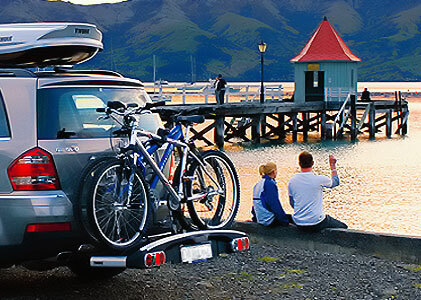 As an experienced supplier of trailers and towbars for many years, we have now extended the range of products to include Cycle Carriers and Racks. BikeRacks-GB pride ourselves in being able to deliver quality products that the motorist needs, at substantial savings than those offered by other competitor suppliers. Our Head Office is based in Kimbolton Cambridgeshire and with major motorway route access to most areas of the country, we can provide a fast customer delivery service. 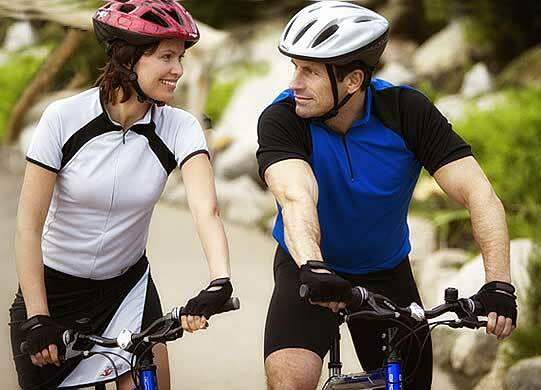 Our experienced staff will provide any help with your Cycle Rack requirements and can advise the best and most suitable one for your vehicle. • Many Types of Quality Cycle Carriers and Racks to Choose From ! 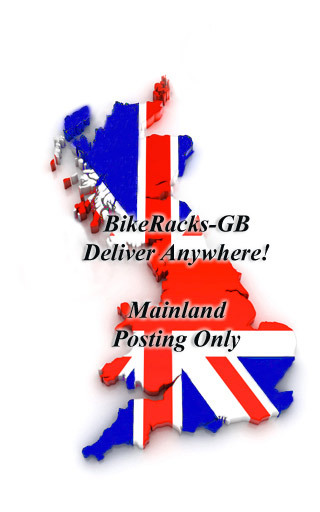 BikeRacks-GB can distribute to any post code within the British Isles. Collection is possible, but only by pre-arranged appointment. The collection time will be arranged with our friendly staff at a time convenient to you. Sales despatch is normally within 24 hours depending on the Cycle Carrier / Rack required. Please call should you wish to collect on the above free phone number. Cycle Carriers and Bike Racks are despatched from our Kimbolton - Cambrigeshire warehouse location. Viewing is by appointment only as we need to ensure that the Carrier or Rack required is available for viewing. Delivery is via Post / Courier to any mainland location. Prices can be provided upon contacting us by phone, at which point we can provide costs and timescales for delivery. Should you wish to arrange a special delivery time or pre-arranged time, please mention when calling to place an order and we will do our best to ensure that his happens.